The most intelligent, immersive iPhone ever that disappears into the experience. The arrival of the anniversary Apple phone in November 2017 set a dynamic revolution in the history of the iPhone series. The iPhone X is an intelligently designed gadget that offers an immersive experience to its users. 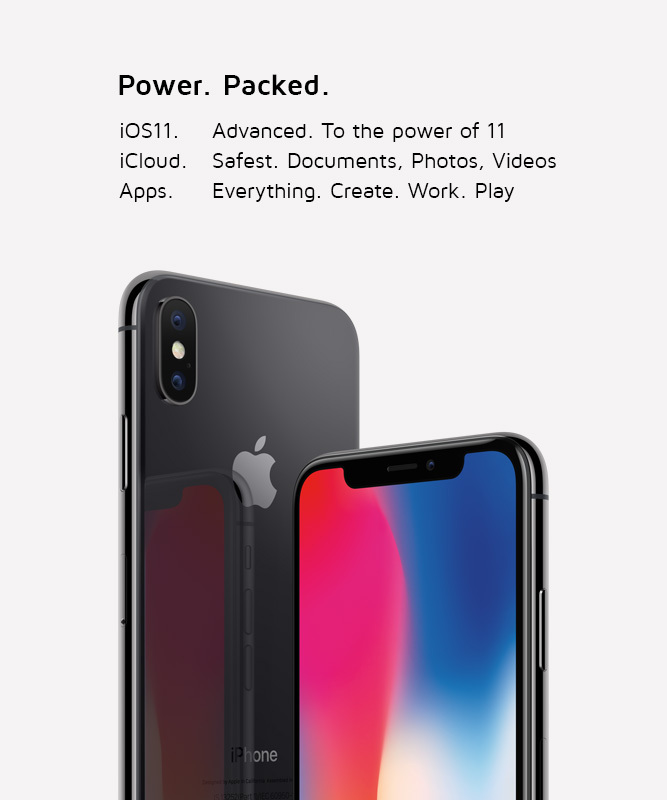 One of the smartest devices by the brand, the Apple iPhone X is listed among its flagship smartphones because of its fine-quality features. 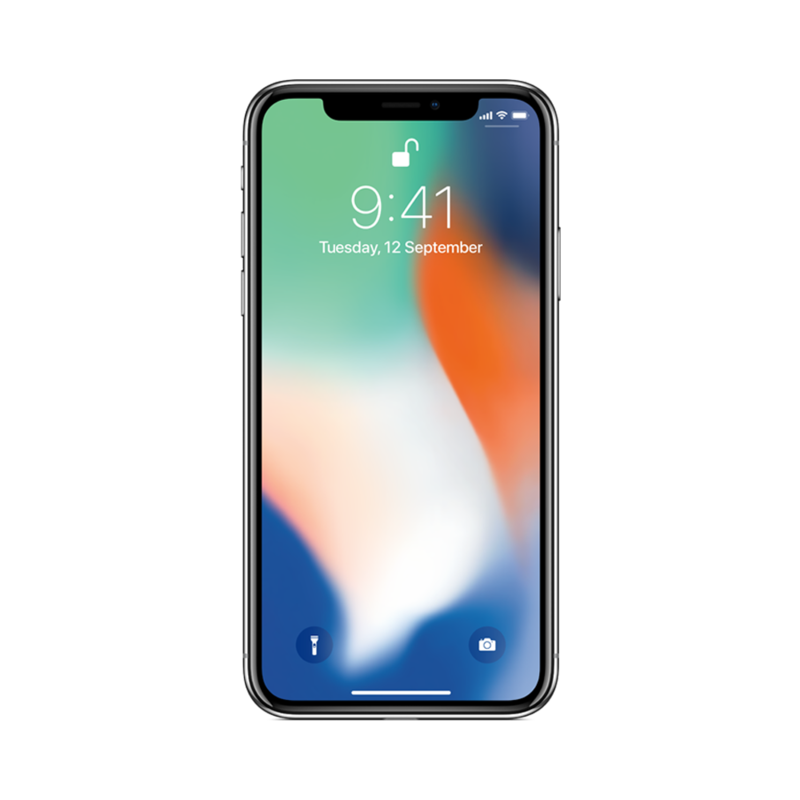 To begin, the iPhone X has a radical new look with an OLED Super Retina Display measuring 5.8 inches and is neatly fitted into a sleek stainless steel body. This feature helped Apple meet its vision of creating a gadget that is entirely screen. The modish iPhone has a spectacular design with a full glass-front display and a high screen resolution of 2436 x 1125. It can quickly response to your voice, a tap, and even a glance. Its exclusive face recognition feature serves as the most secure means of unlocking the phone and enabling you to step into a whole new world of unprecedented technology. You can use Apple’s anniversary phone to capture memories underwater with its splash-proof and water-resistant attributes, not to forget its dust-proof feature. For the first time ever, iPhone X welcomed the wireless charging technology into the Apple lineage. To further boost its battery experience, you can use Apple’s fast charger to charge the gadget by 50% in just 30 minutes. The phone has a super-efficient 64-bit processor with a sophisticated graphics-unit designed by Apple. iPhone X features the A11 Bionic chip that has the power to make virtual objects appear realistic. Its ability to support augmented reality offers an incredible image, video and gaming experience. 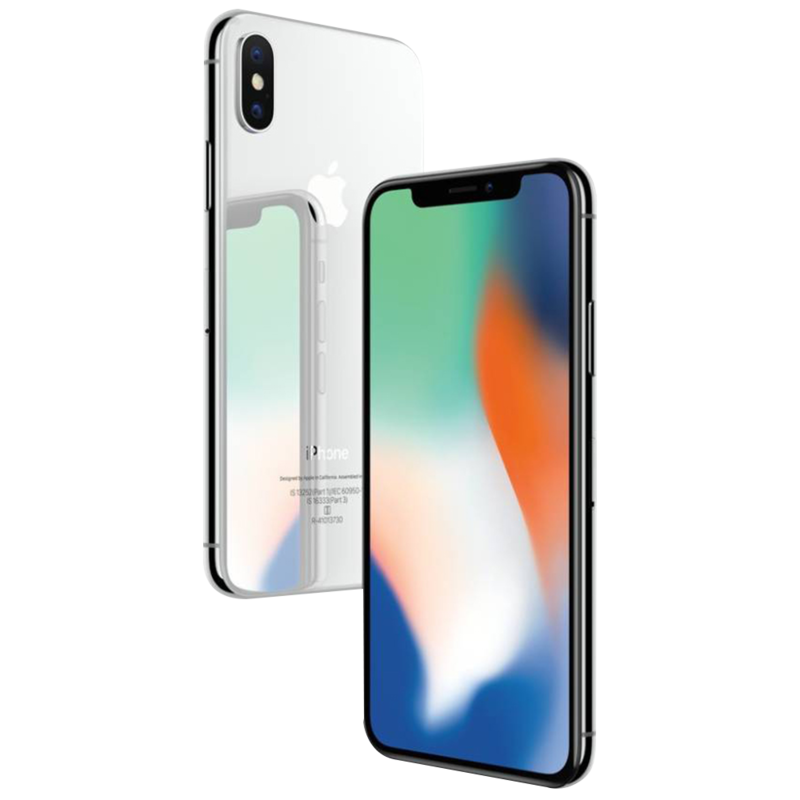 The price of iPhone X varies based on its storage capacity that ranges from 64GB to 256GB and is available in two colour variants; Silver and Space Grey.